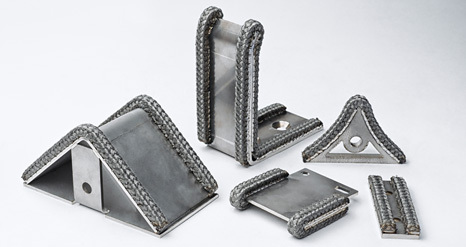 At King's Metal Fiber Technologies, we supply more than just high-quality products; we provide turnkey solutions designed to enhance your performance and competitiveness. Whether you are in the industrial or retail business, our professional staffs dedicate their technical expertise to satisfying your needs. 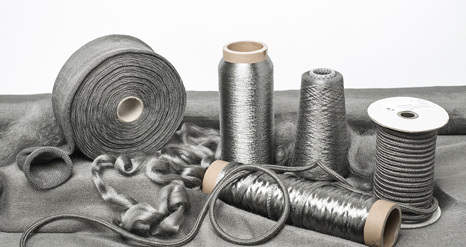 By transforming stainless steel fibers into soft and smooth textile constructions, we provide the ideal buffer material for contacting the hot surfaces of glass during its forming process. Even at extreme temperatures up to 700°C, our 100% stainless steel fabrics remain flexible and shock-absorbent avoiding unwanted defects. Our specially treated products have been customer-proven to outlast and outperform competitors. Contact us today to find out more about what we can do for you.